Kelly is one of our dental assistants. 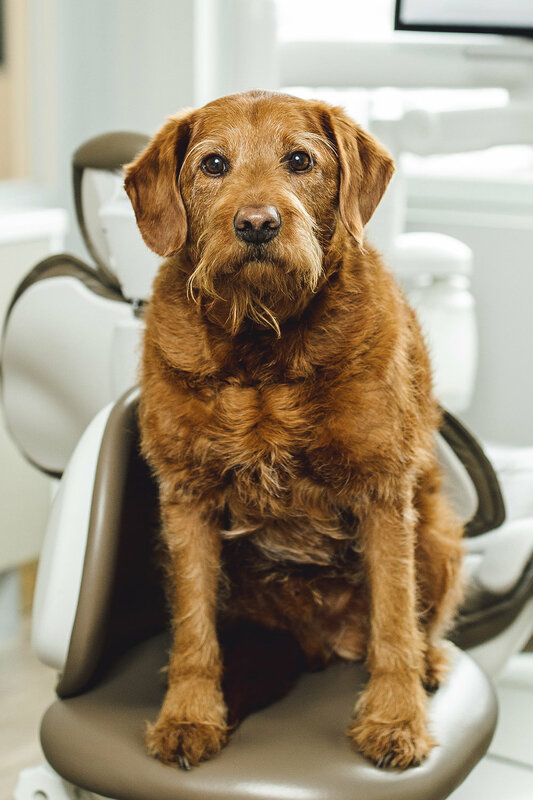 She brings a light-hearted sense of humor to the office and makes your dental appointment easy. She’s been a licensed dental assistant for 6 years, graduating at the top of her class from Manchester post-grad dental program at the University of New Hampshire. 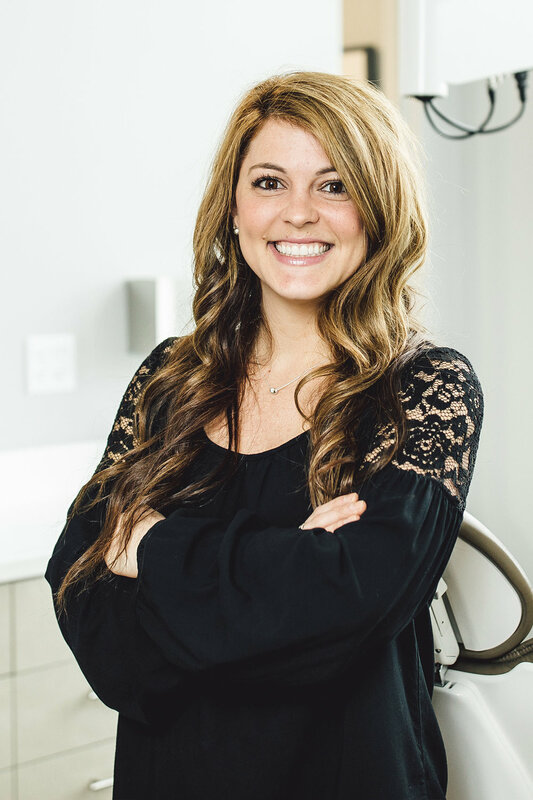 She enjoys all aspects of dentistry, though interacting with her patients is her favorite. In her free time she enjoys Dodgeball, cycling, and camping up north every summer. She also loves spending time with her French Bulldog named James Franco. Stephanie is one of our registered dental hygienists. Both of our hygienists have their bachelor’s degree in hygiene, a rarity in the field. Stephanie attended Massachusetts College of Pharmacy and Health Sciences. Stephanie’s favorite part of working in our office has been the strong relationships she’s formed with her fellow team members and our patients! Stephanie is a Massachusetts native having grown up in Franklin, and has helped her family run their Italian deli, Anthony’s North End Deli. When she’s not in the office, Stephanie loves to travel! Ashley is one of our dental assistants. She has her associates degree in health sciences from Middlesex Community College, and her dental assisting certificate from Minuteman regional. Ashley graduated at the top of her class in assisting school. Her favorite part of working in our office is being able to constantly learn and give patients the best care and experience possible! Outside of the office Ashley enjoys spending time with her husband, Ryan, and their two Australian labradoodles, Tucker and Chloe. We call her “Martha” around here because she’s the Martha Stewart of the bunch! She’s always cooking and organizing. Fun fact—Ashley loves all things Disney! 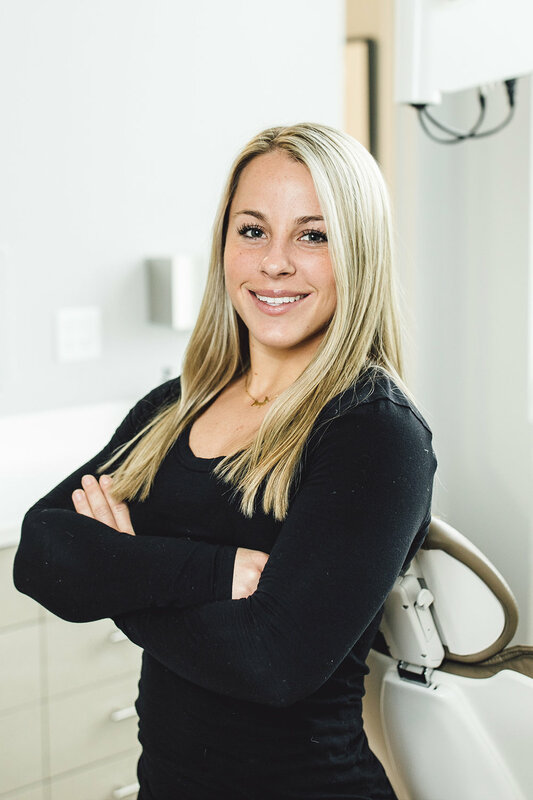 Carly is one of our registered dental hygienists. Both of our hygienists have their bachelor’s degree in hygiene, a rarity in the field. Carly graduated from Massachusetts College of Pharmacy and Health Sciences, finishing top of her class. She was inducted into the Sigma Phi Alpha honor society and the Alpha Eta society. Carly’s favorite part of working in our office is the patient interactions. 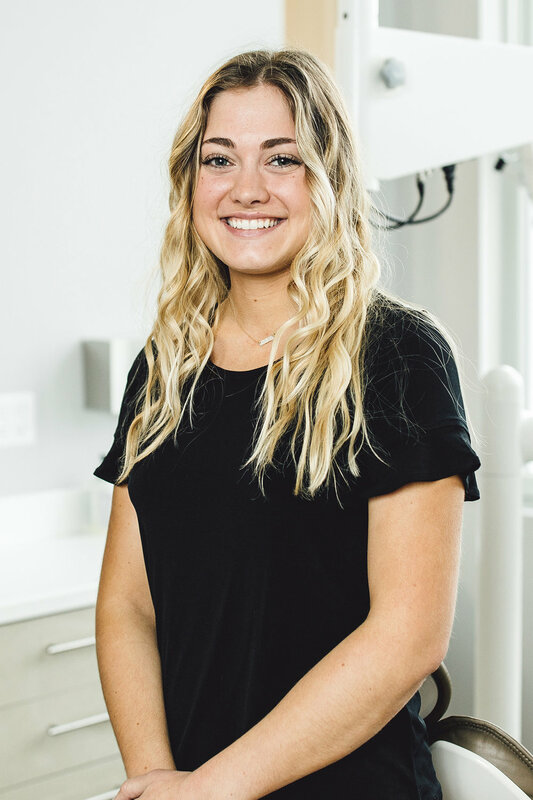 She loves helping patients stay healthy and feel confident in their smile! Outside of the office Carly enjoys spending time with her friends and family. Fun fact - Carly is an avid cross-fitter! Lenny is a Labradoodle. He was trained in housebreaking, 'sit', 'stay', and 'roll over'. He's also a master of the 'bang' trick, in which he plays dead until rewarded with a treat. Lenny is well known in the acting world for his roles in many Wistia videos. He is also a tremendous cuddler. In his free time, Lenny enjoys jumping in the lake, chasing snowballs, and resting his head on anything and anyone. He is proficient in finding sun spots to bathe in and smelly objects to roll on. And yes, Lenny is a good boy.